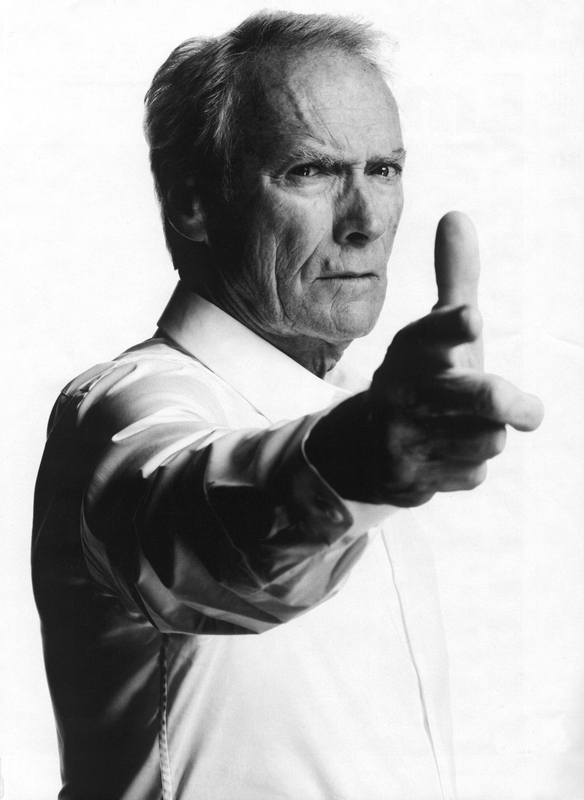 Happy Birthday to Clint Eastwood! The legendary actor/director/producer turns 83 years old today. Not only is Eastwood one of the greatest actors of all time, but he is also one of the best directors out there. Not including television shows or documentaries, Clint has acted in 60 films, produced 30 films, and directed 32 films. He has also been involved in composing music for 7 films. 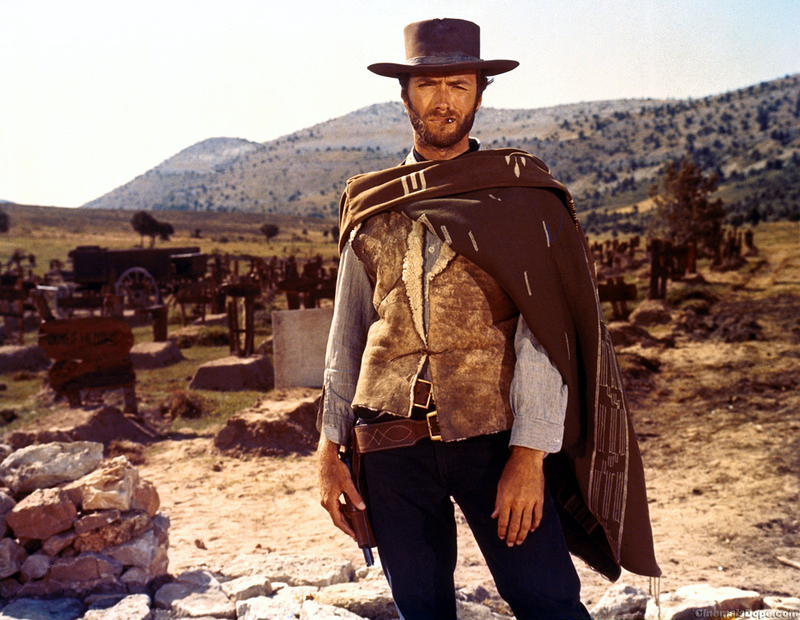 Eastwood has shown us that he can pretty much do it all when it comes to moviemaking. 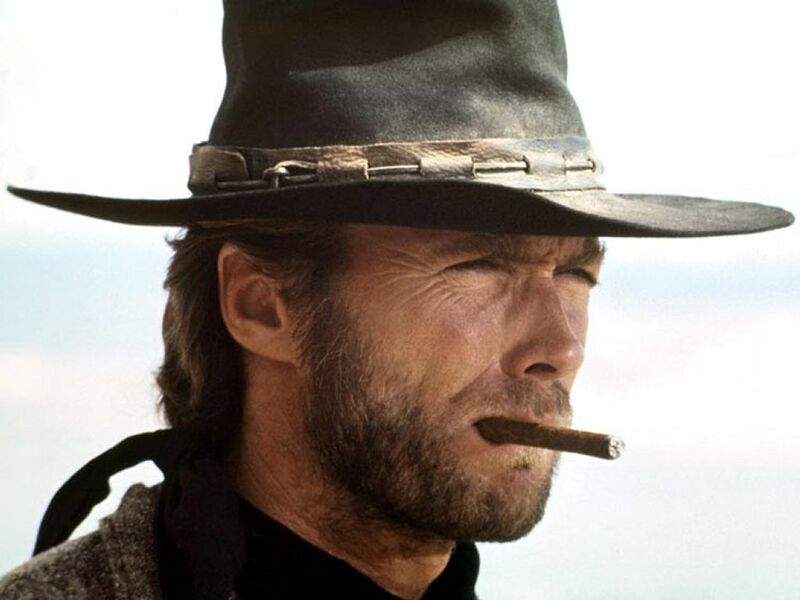 I have seen the majority of Eastwood’s films. He has made so many great movies that my list of favorites goes on and on. 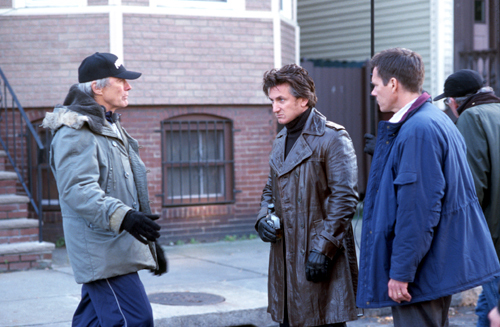 My favorite film that Clint Eastwood produced and directed but did not star in is Mystic River (2003). 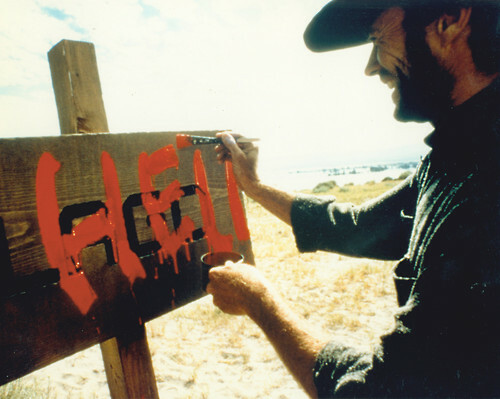 Besides “The Man with No Name” Trilogy (A Fistful of Dollars (1964), For a Few Dollars More (1965), and The Good, the Bad and the Ugly (1966)), my favorite Eastwood western is High Plains Drifter (1973). I’m not going to list them all, because as I said, the list goes on and on. Some of my other favorite Eastwood movies are In the Line of Fire (1993), Million Dollar Baby (2004), Gran Torino (2008), and Blood Work (2002). Just writing about these Clint Eastwood movies makes me want to have an Eastwood movie marathon. I might just have to do that one of these days. That would be a marathon of awesomeness. 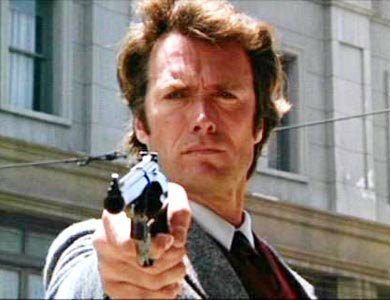 Thank you for a lifetime of phenomenal films Clint!